Perhaps the most obscure release on this countdown, Distraction is experimental indie rock that goes in a million different directions. From the instantly accessible and radio friendly rock of “Giants” to the pop punk of “Peacekeeper” and the synth driven “Bone Digger”, Bear Hands try out a lot of ideas on their sophomore album. Its a lean record at only 36 minutes in length but they fit plenty of big concepts into a small space. While deserving of a bigger audience, in a weird way they seem to fit perfectly on the fringes. They’re just weird enough to stay out of the spotlight and just accessible enough to spend years slowly building a cult fan base. 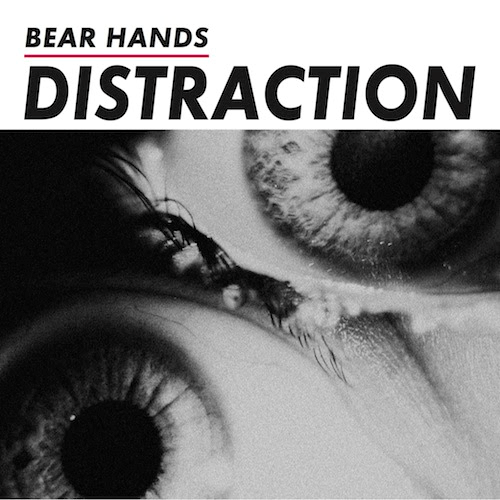 They might be one of indie rock’s best kept secrets but if they keep releasing records like Distraction, they certainly won’t stay hidden for long. Produced alongside an HBO documentary series of the same name, Sonic Highways is the 8th LP from alt rock stalwarts Foo Fighters. I got a chance to see the band for the first time this fall and they are truly the last of a dying breed. They played for over two hours at the Life Is Beautiful festival in Las Vegas and their set was filled with extended solos of all kinds, classic rock covers and hilarious banter. 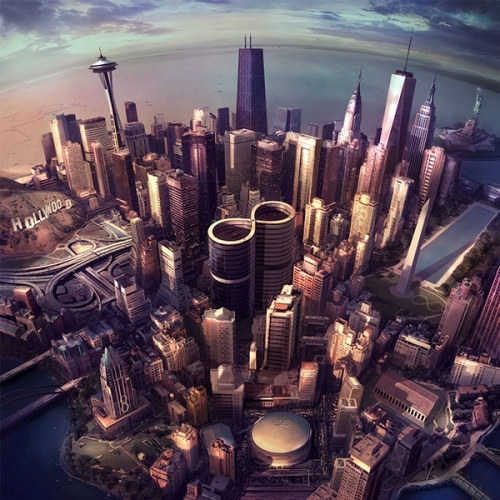 Foo Fighters didn’t change their tested formula for Sonic Highways but they did incorporate some local style into the album. Each song was recorded in a different city and they feature some iconic artists like Ben Gibbered, Joe Walsh, Zac Brown, Gary Clark Jr., and the Preservation Hall Jazz Band. It’s an ambitious concept for a record but Dave Grohl and his posse of rock gods ferociously execute it with thunderous swagger. Listening to Lana Del Rey is kind of like watching a Tarantino movie. Her music is filled with what the MPAA would surely clarify as stylized action violence, sexual content and drug use. As much as films like Django Unchained and Inglorious Basterds can be considered stylized historical fiction, Lana Del Rey’s latest album Ultraviolence is stylized contemporary fiction. While plenty of listeners are put off by her exaggerated lyrical content and ‘fake’ persona, I have no problem suspending my disbelief and immersing myself in Lana Del Rey’s version of modern America. 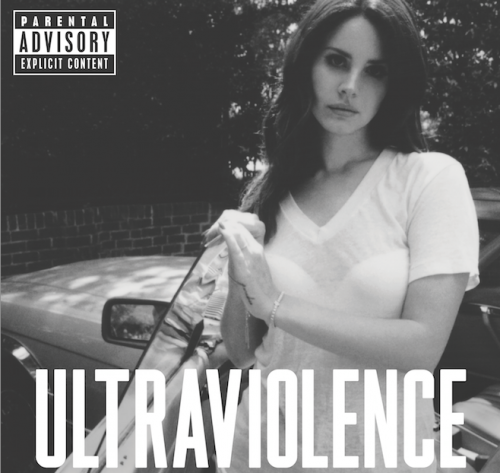 For Ultraviolence, Del Rey tappedBlack Keys’ guitarist/vocalist Dan Auerbach to produce and the partnership has brought a sorely needed sense of musicality and style to her already intoxicating vocals. Grandiose and gritty, Ultraviolence is a big win for one of the industry’s most divisive young stars. I don’t really believe in guilty pleasures but I am a little uneasy with how much I love My Chemical Romance. I sincerely believe The Black Parade is one of the best rock albums of the 2000s and I’ve read all of lead singer Gerard Way’s comic books (like most of his creative output, the Umbrella Academy series is entirely weird and wonderful). I mourned the break up of MCR in 2013 and was giddy when Way announced he would be releasing a solo album. 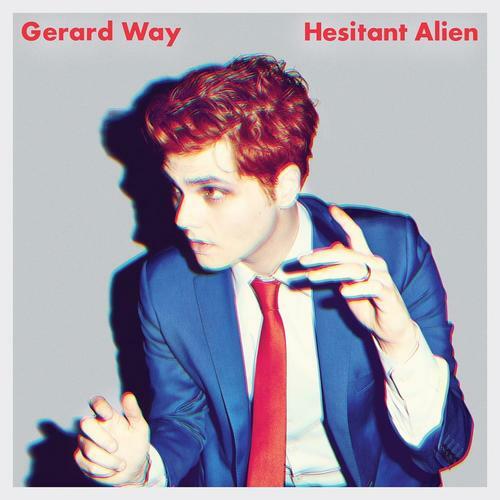 On Hesitant Alien, we get to see Gerard Way’s creativity flourish without the pomp and pageantry of My Chem’s melodramatic emo. With no costumes or concepts to hold him down, he has produced a straightforward fuzz rock album that is smart, lean and solid from start to finish. In The Lonely Hour is an admittedly sappy and somewhat toothless album but I couldn’t help but get swept up in the Sam Smith mania of 2014. I thought he had the potential deliver a world beater of a record that blurred the lines of electronic music and soul but instead we got In The Lonely Hour, a somewhat predictable soul pop album. Its not experimental or genre defying but it is undeniably lovable. Sam Smith released some of the most universally enjoyable music of 2014 and he did it in a way that didn’t involving dancing. Thats not an easy thing to do. I’ve heard indie music nerds, EDM fans, my mom and everyone in between talk about Sam Smith. His voice is a force of nature and regardless of taste, its hard to ignore something this powerful. In The Lonely Hour showcases Smith’s insane vocal talents on delicate ballads like “Not In That Way” and “Good Thing” but when he really swings for the fences with grand orchestral arrangements and gospel choirs on “Stay With Me”, “I’m Not The Only One” and “Lay Me Down” his talent and potential seem limitless.